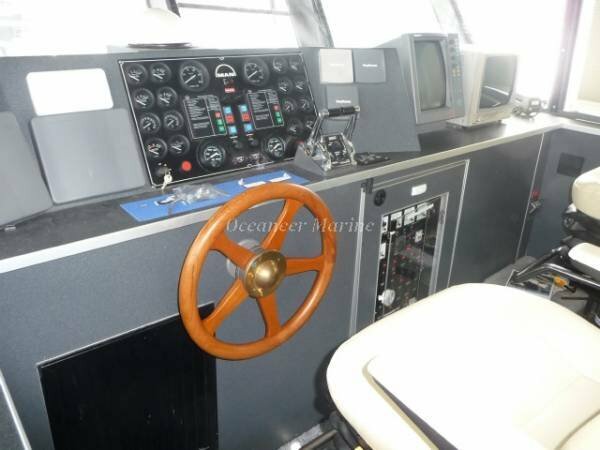 21.2m Work / Patrol Boat. 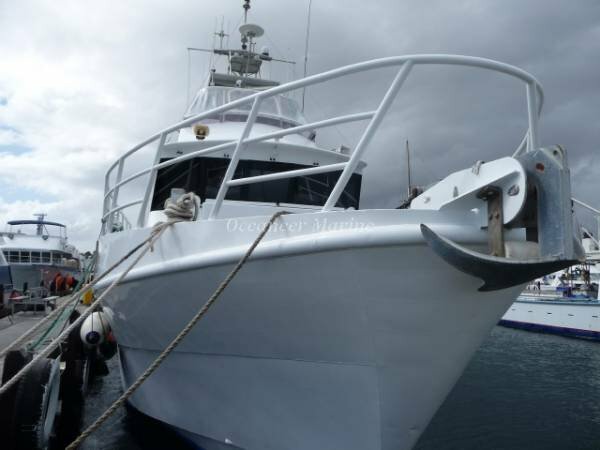 This is an ex NSW Police boat, powered by twin MANS and launched in 2000. 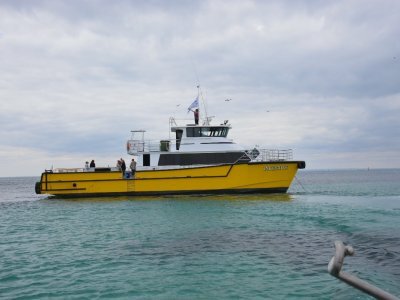 She has a top speed of 28 knots. 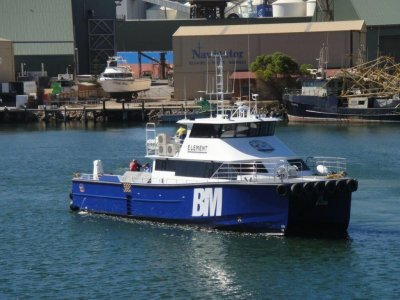 The vessel is in 2B Survey and is set up for inshore dredging support and the oil and gas industry. 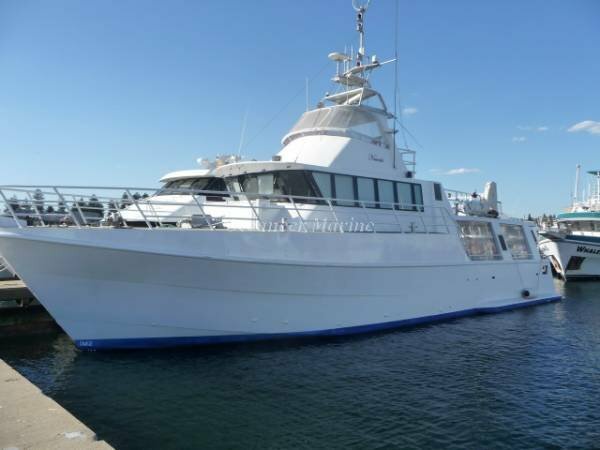 She has just had a new $46k paint job. 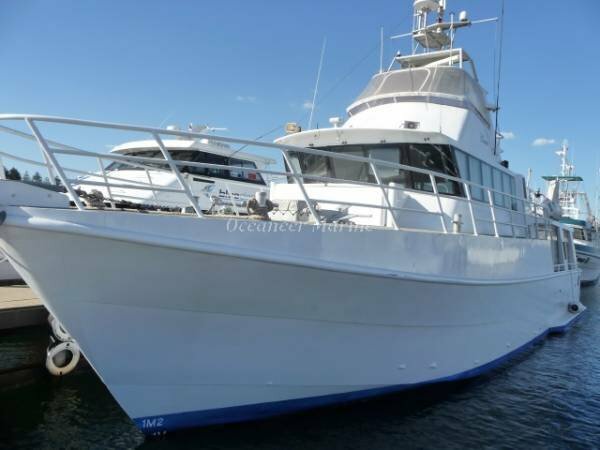 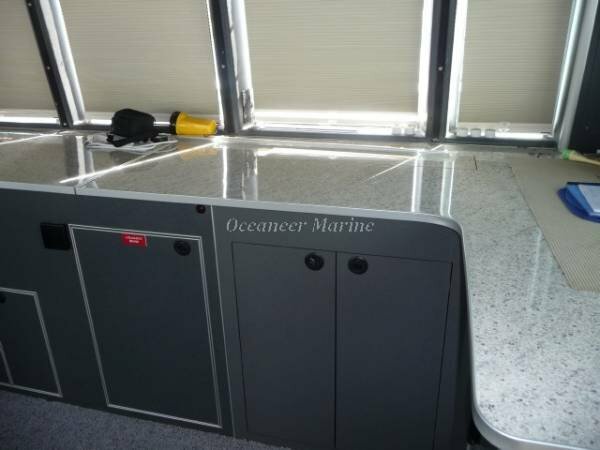 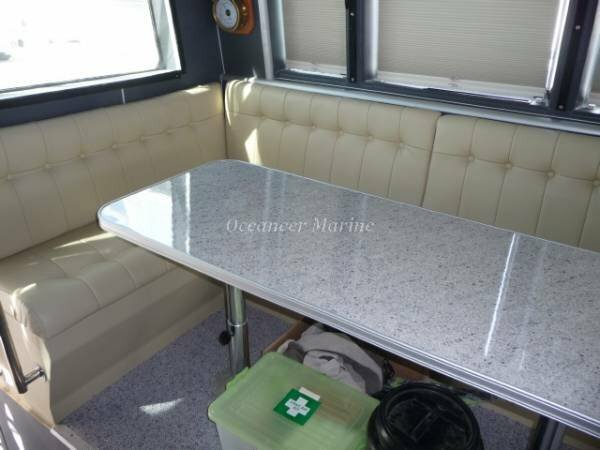 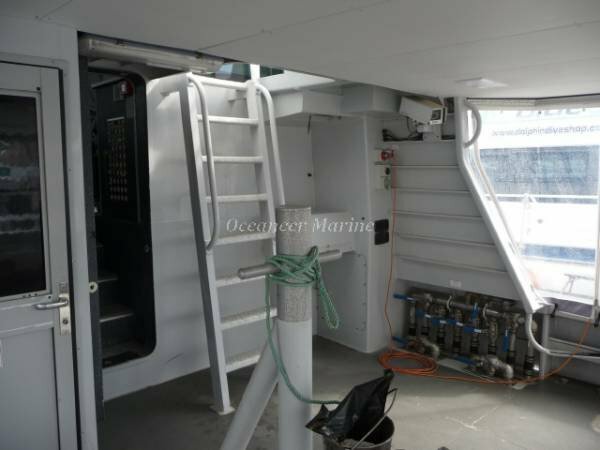 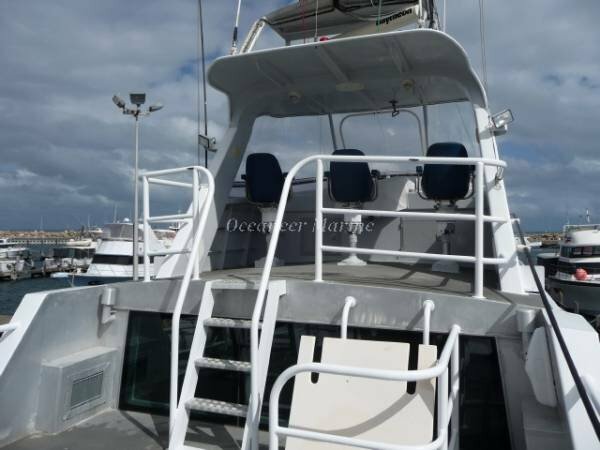 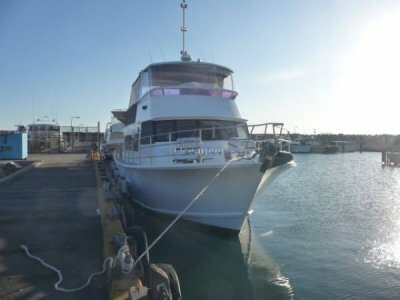 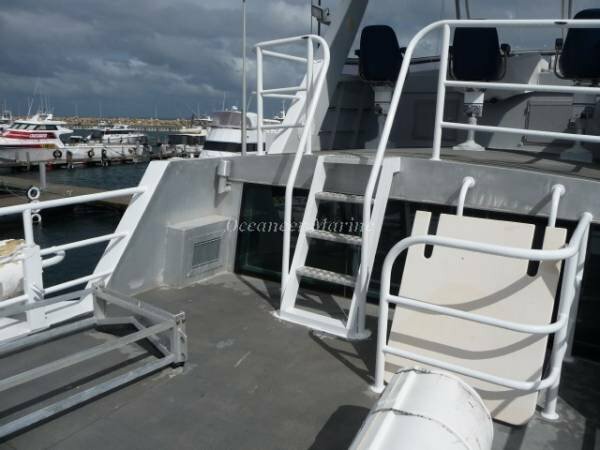 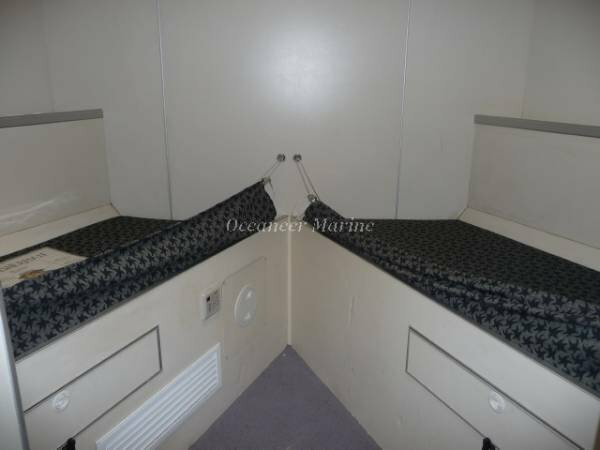 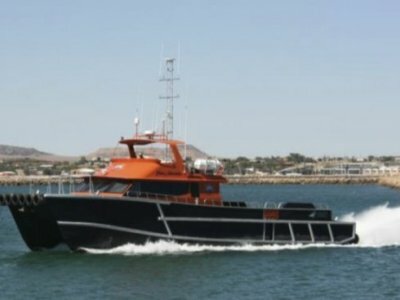 This is a very special vessel that can be utiised in a variety of charter applications.